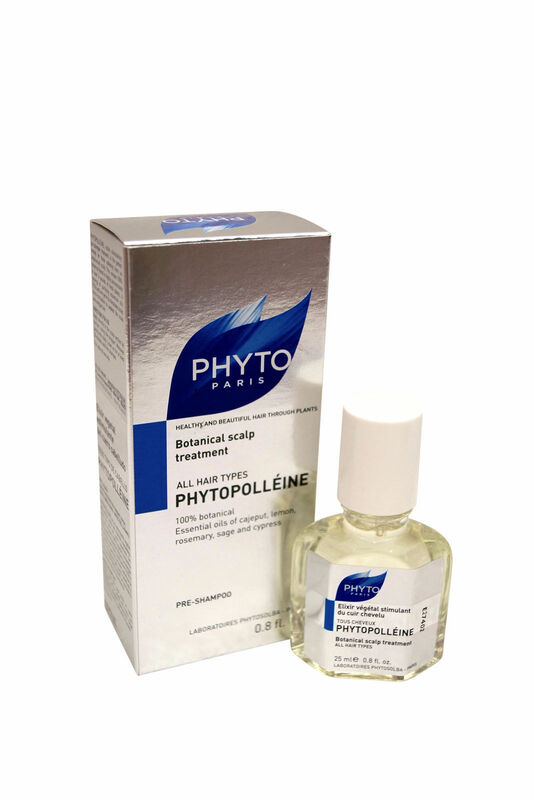 Home » Health & Beauty » Hair Care & Styling » Shampoo & Conditioning » Phyto PhytopollÄine Botanical Scalp Treatment, 0.8 Fl. Oz. $33.65 This item is selling for $33.65 on eBay.